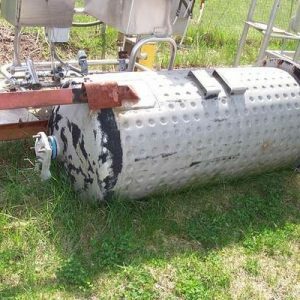 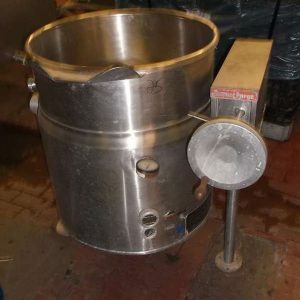 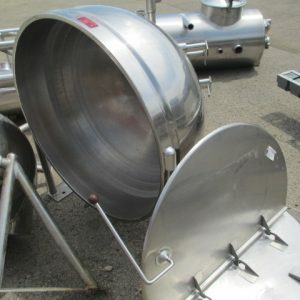 Jacketed Kettles For Sale. 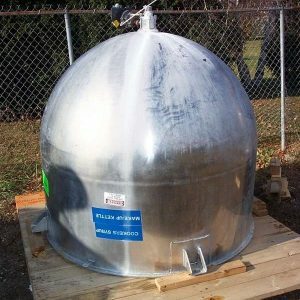 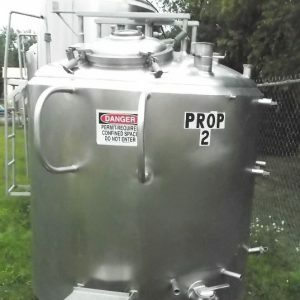 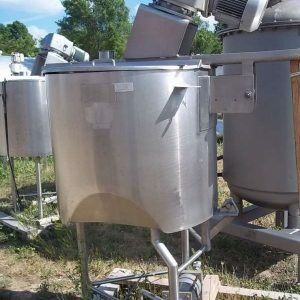 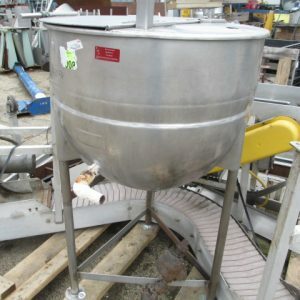 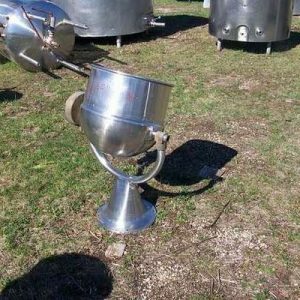 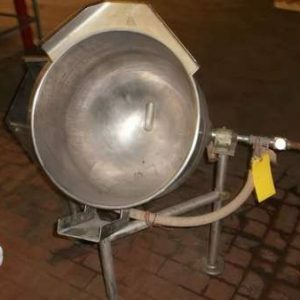 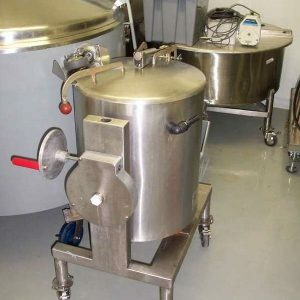 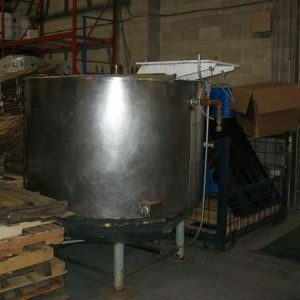 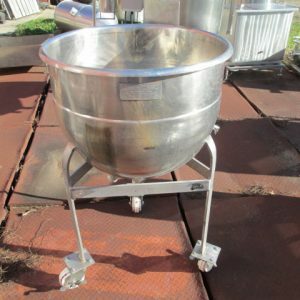 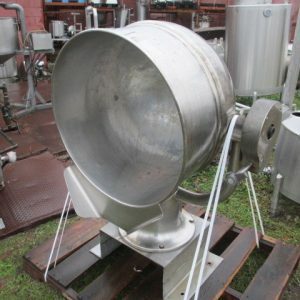 Search our inventory of Stainless Steel process kettles, semi-hemispherical, insulated mixing kettle, tilt kettle, and tipper frame kettles. 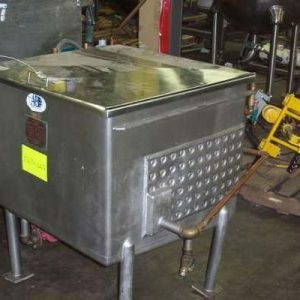 Manufacturers include SANI-FAB, Vulcan, John Wood, Groen, Bardeau, Lee and more.